Paris Saint Germain forward Neymar has been named as the permanent captain of the Brazilian national team. Indeed Tite has changed his previous policy of rotating Brazil captains and has instead chosen to give the permanent captaincy to Neymar. 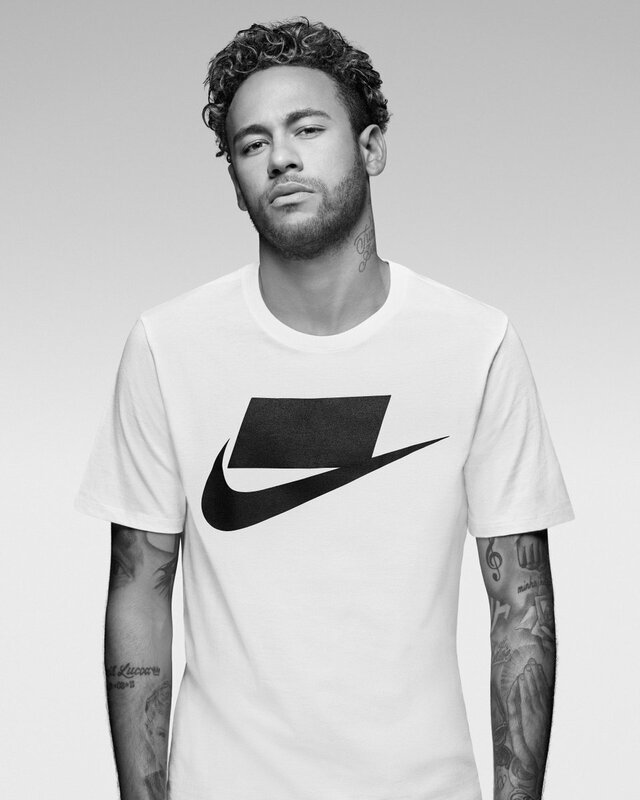 Neymar said that this is an honor for him and that he will give his best in order to help the team progress. Neymar has been the target of critics following his theatrics and fake injuries at the last World Cup and said that this will be the right opportunity for him to change. Wayne Rooney says that he is still dark when it comes to the reasons behind Everton deciding to let him leave after just one campaign at Goodison Park. The Everton icon returned to Goodison Park last summer on a free transfer from Manchester United. After having left the club as a promising teenager, Rooney made the return to the former stamping ground as a hero after having won every major honour in club football. However, his second spell at Everton was not rosy since he was shuffled around the park by two managers and he was ultimately let go by the club in acrimonious circumstances. Rooney made the switch to the MLS outfit DC United and he is about to make his debut for the club. In the 2017-18 campaign with Everton, Rooney came up with 11 goals in all appearances. The 32-year-old has claimed that this record is extremely good for the player who spent majority of the campaign playing in the midfield. After starting out with Ronald Koeman, Everton made the managerial change to bring in Sam Allardyce midway through the campaign as poor results forced the Dutchman out of the club.Allardyce, though, was persistent when it comes to using Rooney in the midfield – even when he has scored goals throughout his career. Former England international Wayne Rooney believes Jordan Henderson has been the stand-out performer for the Three Lions during the course of the World Cup. Henderson featured in every game for Gareth Southgate’s side barring one where he was rested but his efforts could not propel the team beyond the semi-final stage. Everton manager Marco Silva has opened the door for Wayne Rooney to stay beyond the summer. The former England international has strongly been linked with a move to DC United but so far, the MLS club have yet to sort out a transfer fee with the Toffees. As such, Silva is open to working alongside Rooney next term and suggests he wants a team with youth and experience. Colorado Rapids goalkeeper Tim Howard believes Wayne Rooney would make a defining impact in the MLS, should he make the move to DC United. 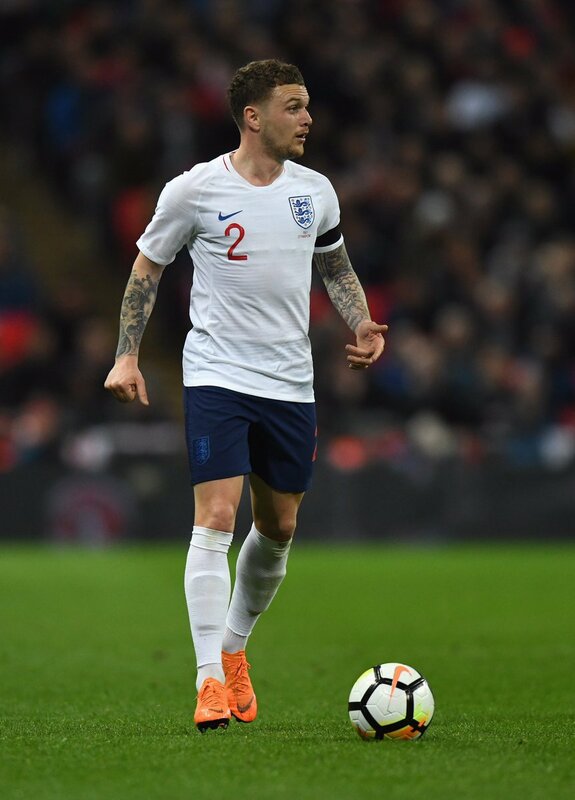 The former England international has experienced a mixed first season on his return to Everton and he is currently understood to be assessing his Toffees future. Everton chairman Bill Kenwright has confirmed that Wayne Rooney took a 50 per cent pay cut on his Manchester United wages in order to seal a return to Goodison Park last summer. The 32-year-old had been on a £300,000 weekly salary at Old Trafford and he had to agree upon half the package to realise his comeback with his hometown club. Everton winter signing Cenk Tosun is pleased to have joined a bigger club after failing to secure a move to Crystal Palace earlier in the summer. The Turkey international was on the radar of the Eagles at the start of the season, but unfortunately, the south London outfit could not finalise a deal with Besiktas. As a result, the Turk had to wait until the New Year to seal his Premier League move, but he is glad to have joined the Toffees. Speaking on TRT Spor, the 26-year-old highlighted that he is content with the proceedings at his present club, and spoke fondly about Wayne Rooney, who has helped him to settle in Merseyside. Everton striker Wayne Rooney has paid tribute to former mate Michael Carrick after he announced his proposed retirement at the end of the season. 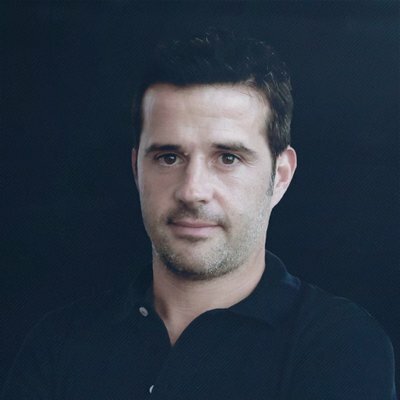 The 36-year-old has barely featured for Manchester United following a heart procedure, and he appears set to take up a backroom role with the Red Devils next season. Everton striker Wayne Rooney has backed Chelsea to finish in the top-four of the Premier League despite their indifferent form since the turn of the year. The Blues have struggled to put up a long winning run together in 2018, and this sees them hanging onto fourth position, just one points ahead of Tottenham Hotspur. Turkey international Cenk Tosun is looking to learn from the likes of Wayne Rooney after pursuing his switch to Everton from Besiktas. The Toffees had reached a stumbling block over the asking price for the 27-year-old earlier in the week, but the departure of Ross Barkley allowed them additional funds to finalise the move. 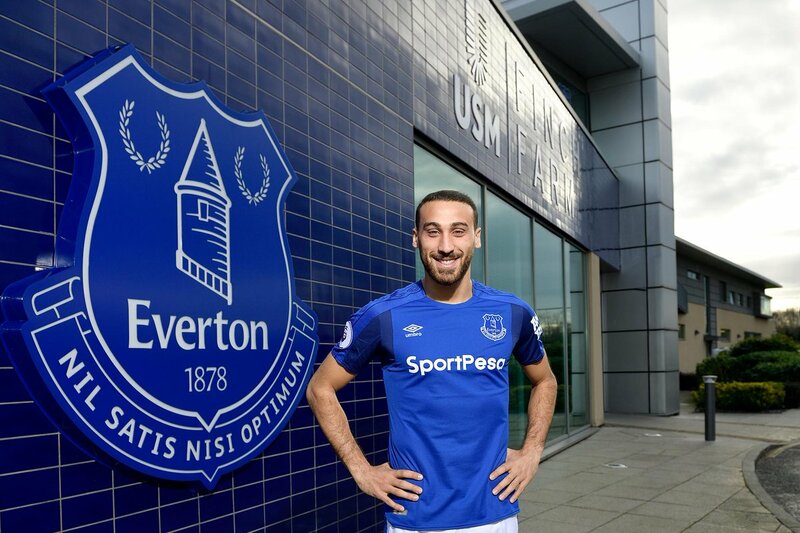 Speaking after his £27m move, Tosun was pleased to have made the switch to Goodison Park, and he is aiming to test himself in the English top-flight. The Turk also spoke about his excitement of learning from the senior players including Wayne Rooney, who has had a strong start on his Toffees comeback.